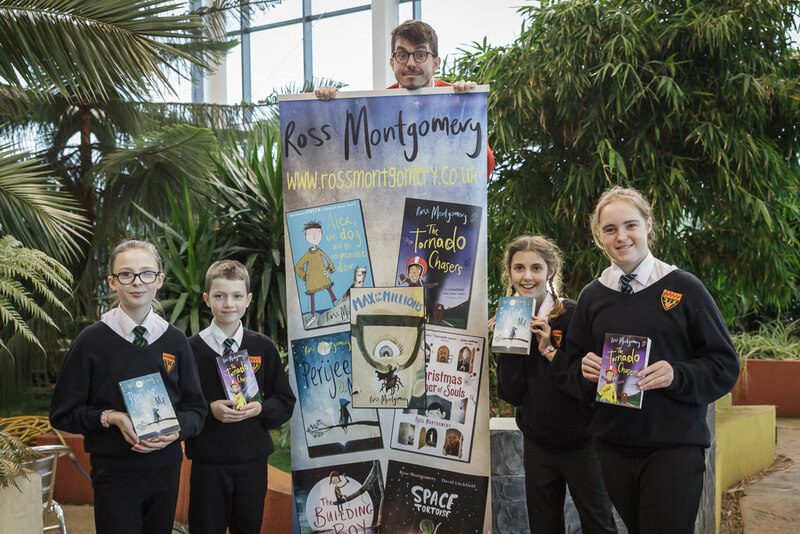 We were delighted to welcome y5 and y6 students from Shanklea and Hareside Primaries to the JLV for an exciting author event with award-winning author, Ross Montgomery. 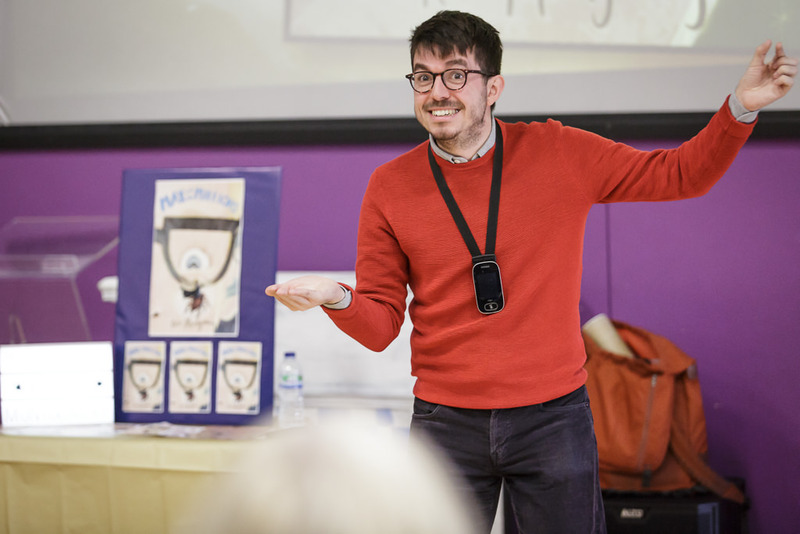 Ross introduced his new book, Max and the Millions, by showing students a series of miniature carvings – some as small as the eye of a needle – which had inspired his story about a caretaker who mysteriously disappears and a tiny civilisation of warring people living in a pile of sand. 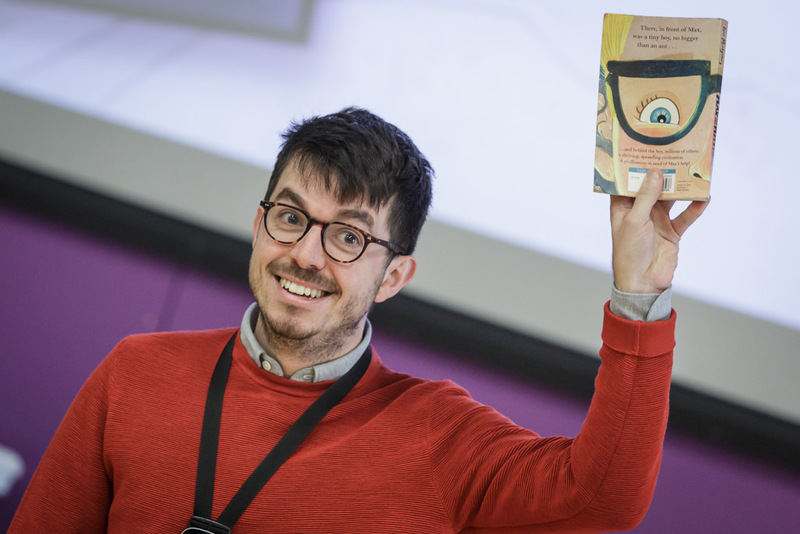 Ross had students mesmerised with his dramatic reading and desperate to find out more! He also gave students tips for their own writing – read a lot, write a lot, always carry a notebook and always be on the look out for amazing things in the world. We can’t wait for him to come back and visit us with his next book. Thanks to Hexham Book Festival for giving us such a fantastic opportunity.